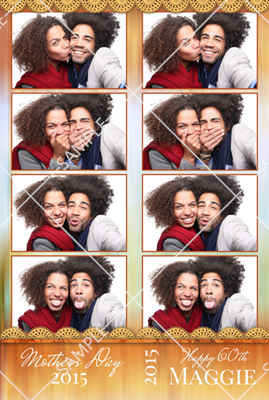 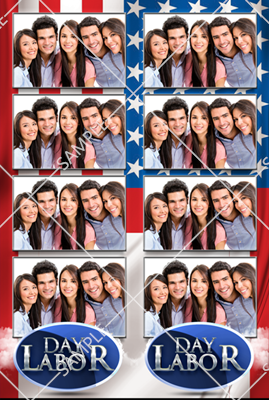 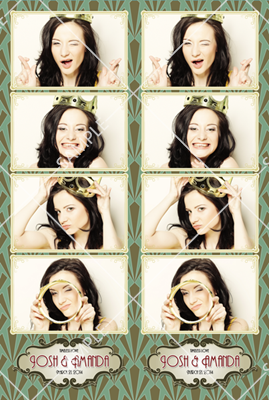 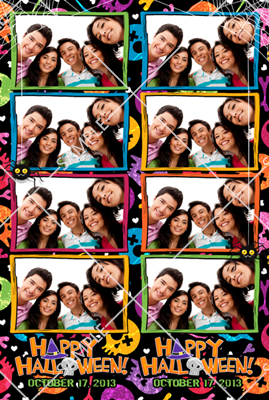 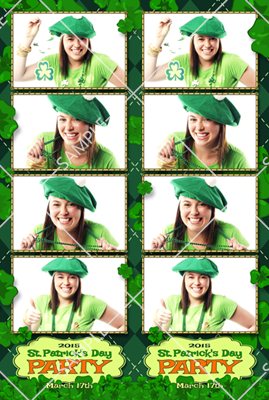 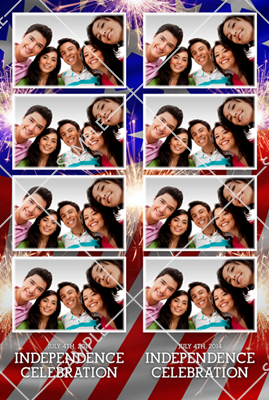 Photo strips can be customized with different colors, backgrounds, text, and graphics. 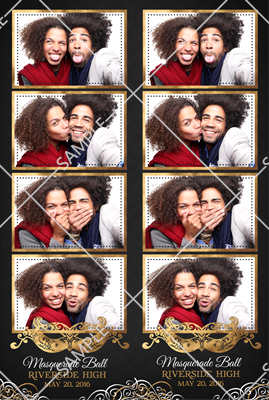 You can also choose from a large selection of pre-designed layouts. 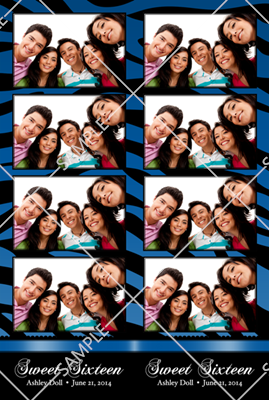 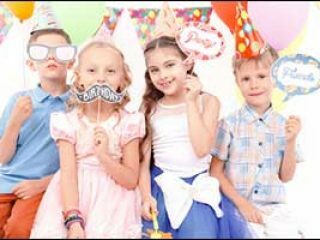 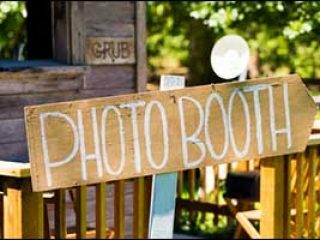 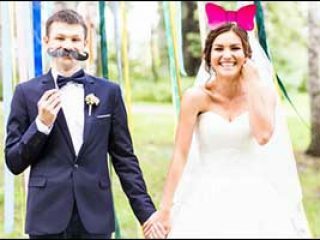 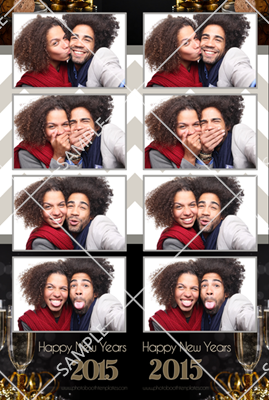 Choose from a large selection of amazing 2″x6″ layouts for a great looking photo strip! 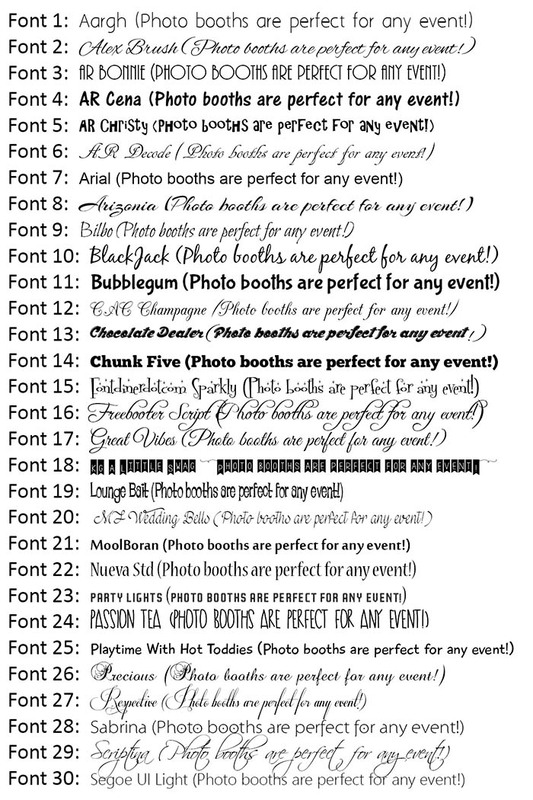 Simply scroll over the template you like in order to see its number, then let us know so we can provide you with your choice. 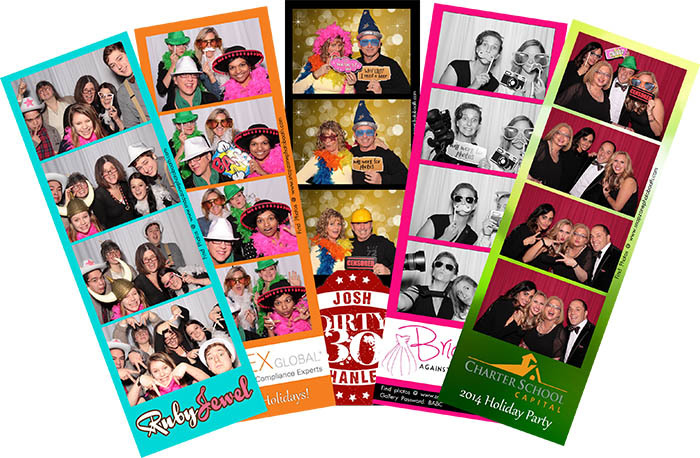 If you like a particular design, but would prefer different colors, they can be customized to fit your event. 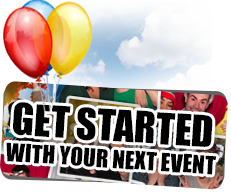 Click here to view all the choices on a single page. 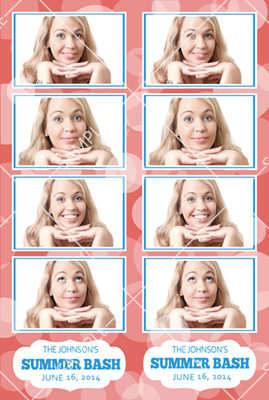 NOTE: The images shown are in 4″x6″ format. 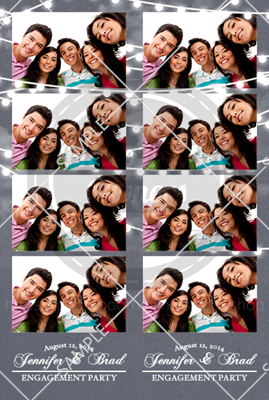 However, the printer cuts them in half to produce 2″x6″ prints. 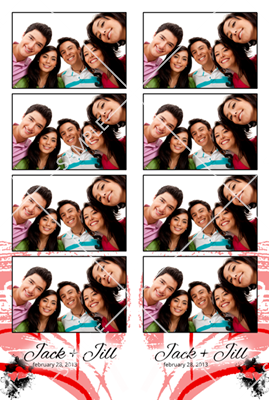 You also have a choice of 30 fonts when customizing your photo strip from scratch.